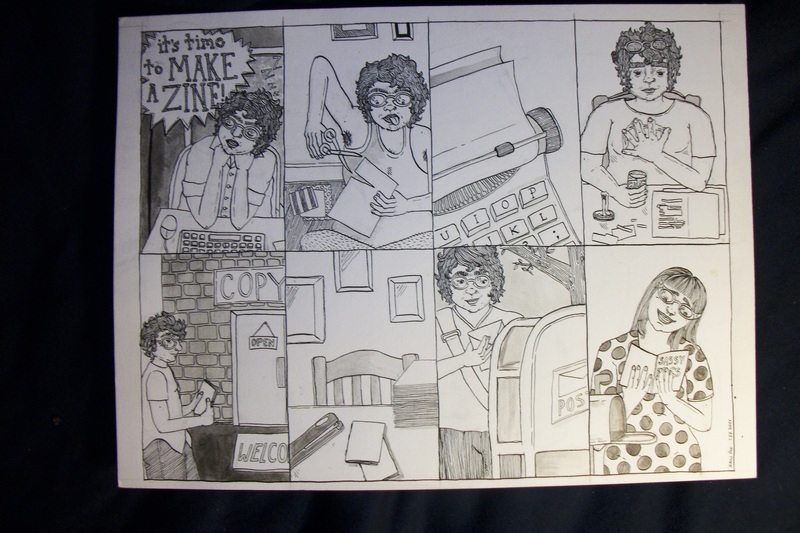 Help the D.C. Zinefest meet our costs and get some swell art at the same time! 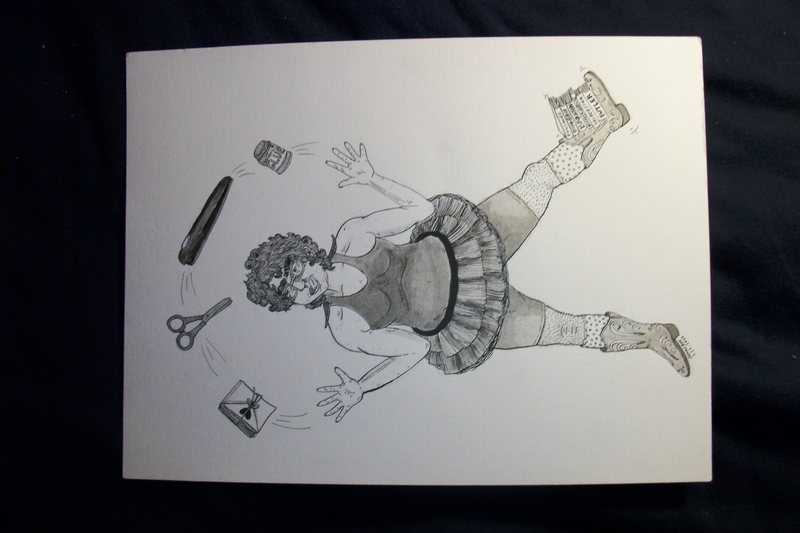 In order to help us meet our costs, Sassyfrass Circus is selling some sweet zine-related original art that can be yours today (or tomorrow, or whenever). 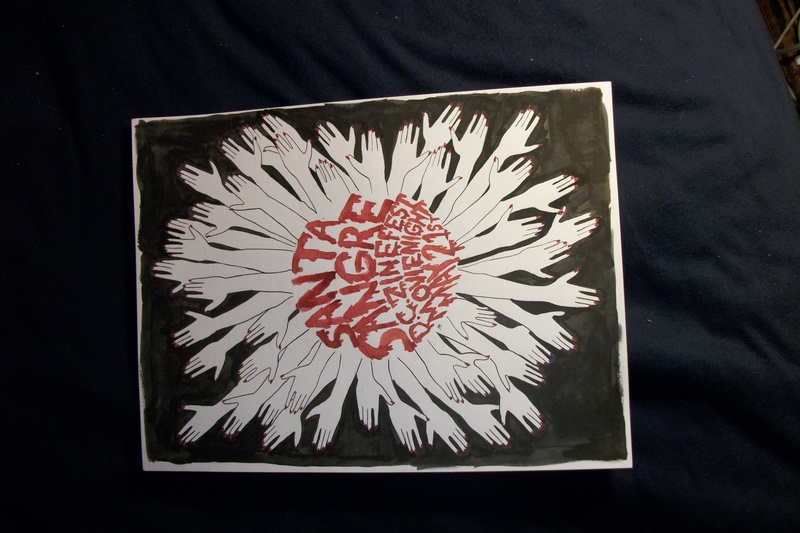 100% of the proceeds go to the D.C. Zinefest. All pieces are 9″x12″ pen and ink on bristol board, safely tucked in plastic protectors, and will be very carefully shipped to you or hand-delivered if you live in the great(er) D.C. metro area. Please direct any questions you may have to sassyfrasscircus@gmail.com. 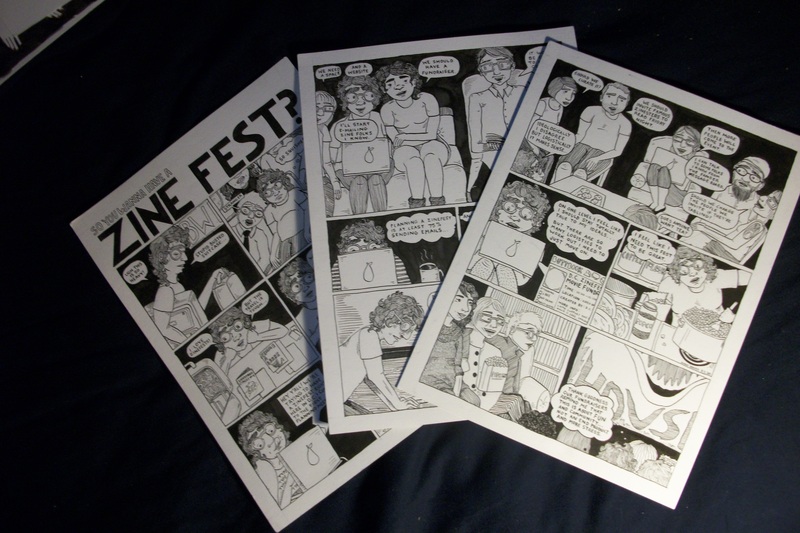 The individual pages of this comic are 30$ each, or get all 3 for $75. Please e-mail sassyfrasscircus@gmail.com to order!